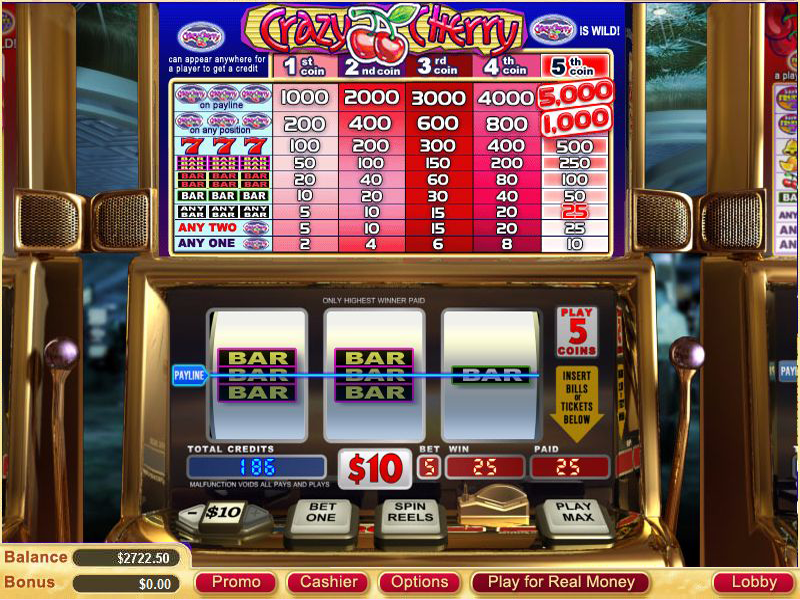 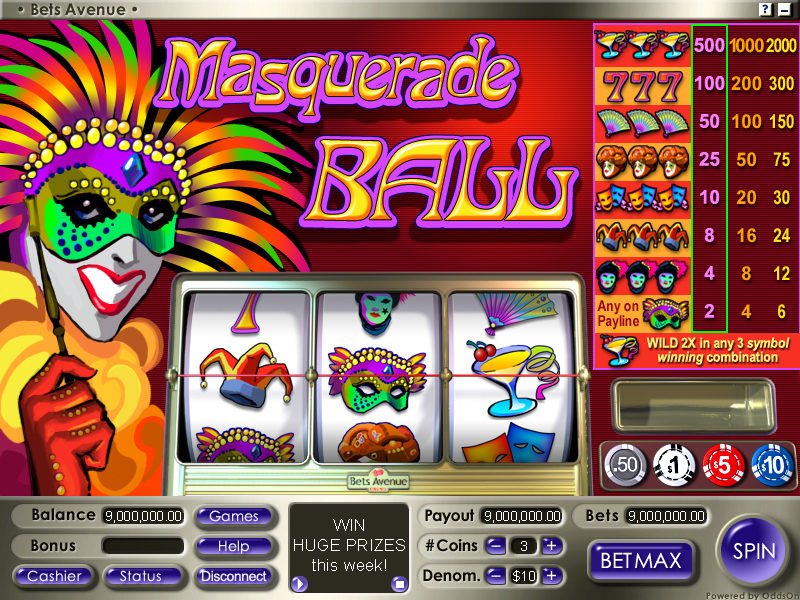 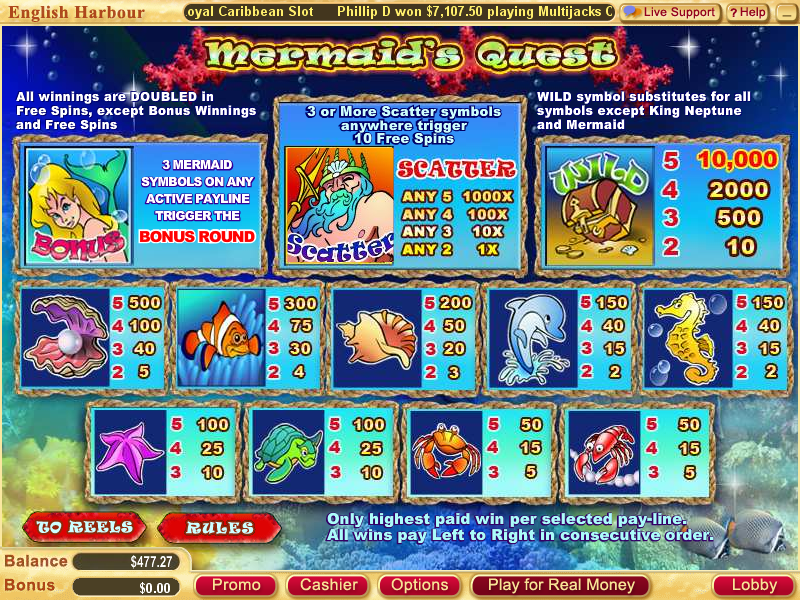 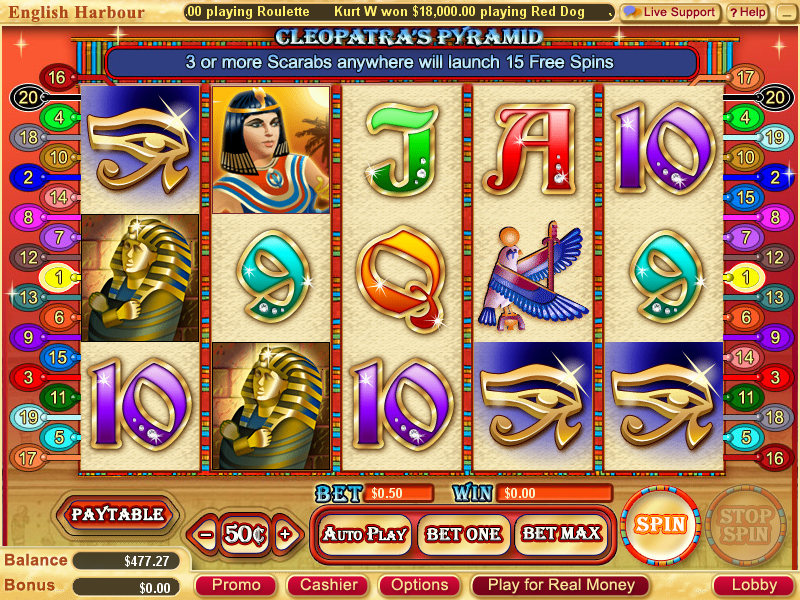 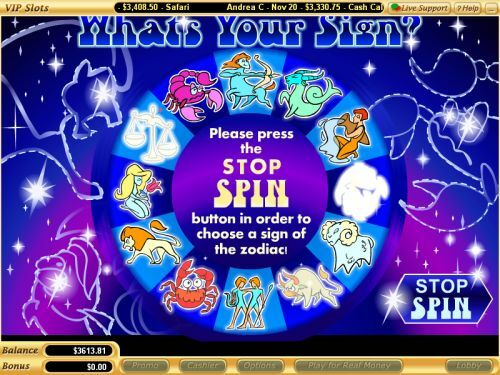 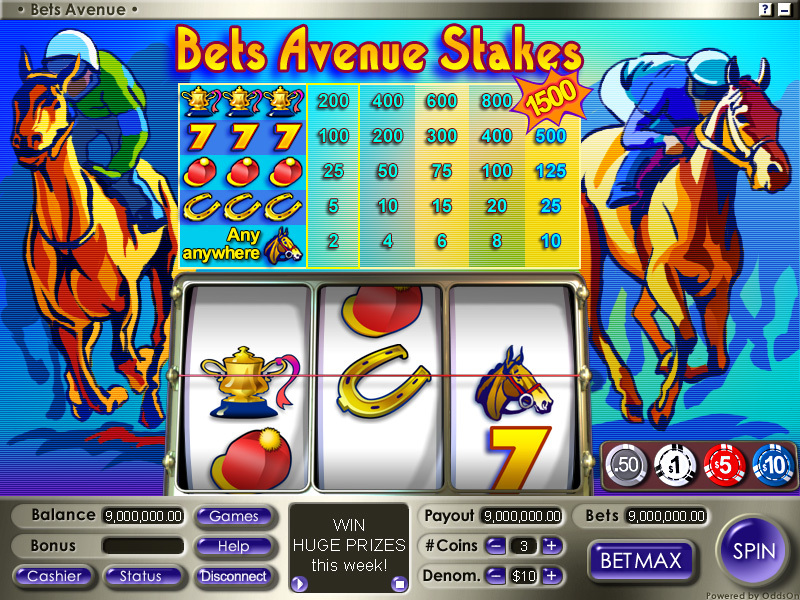 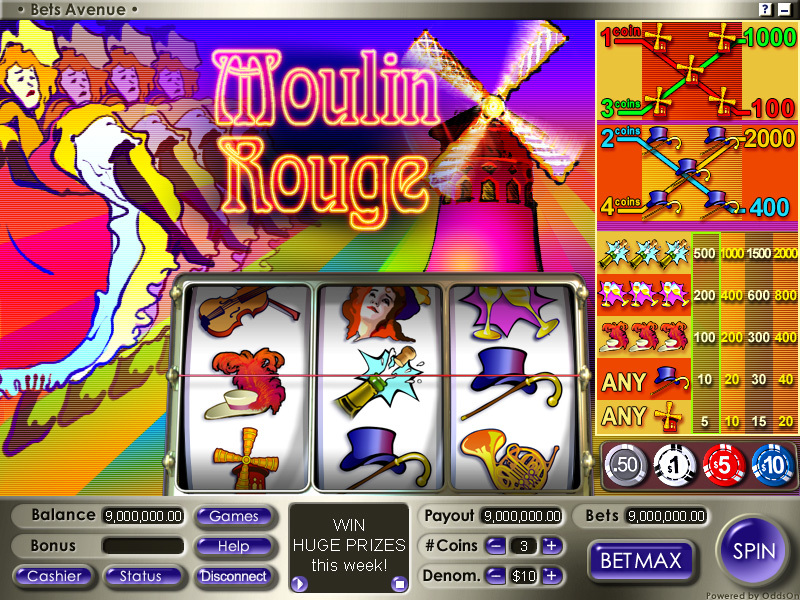 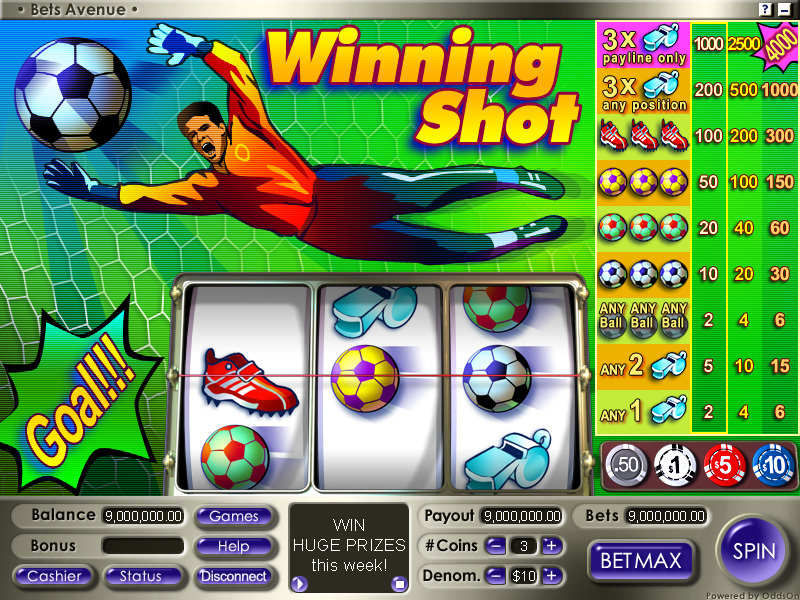 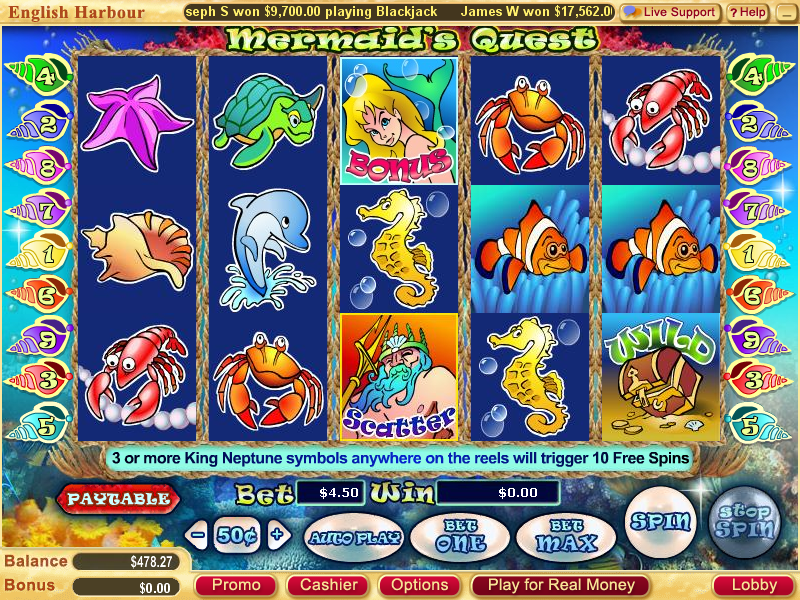 Online Slot games. 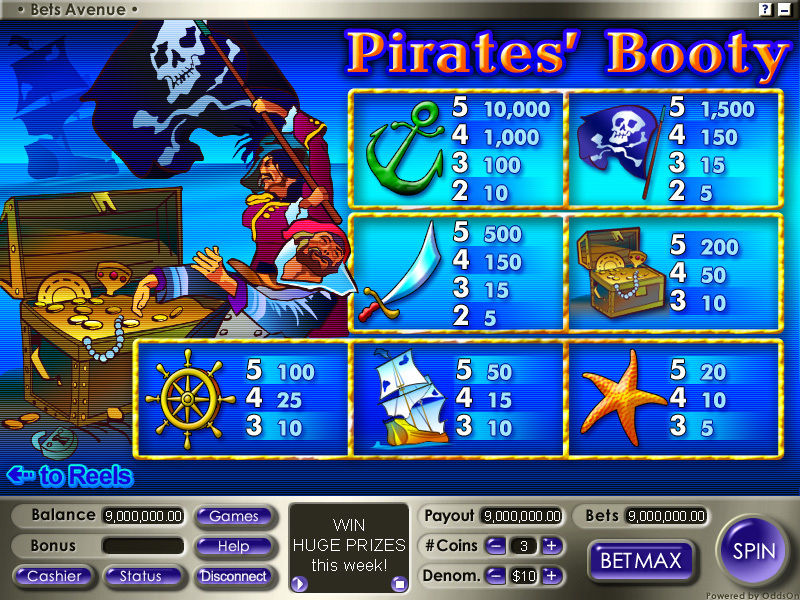 Browser (Flash) based and Downloadable Client based. 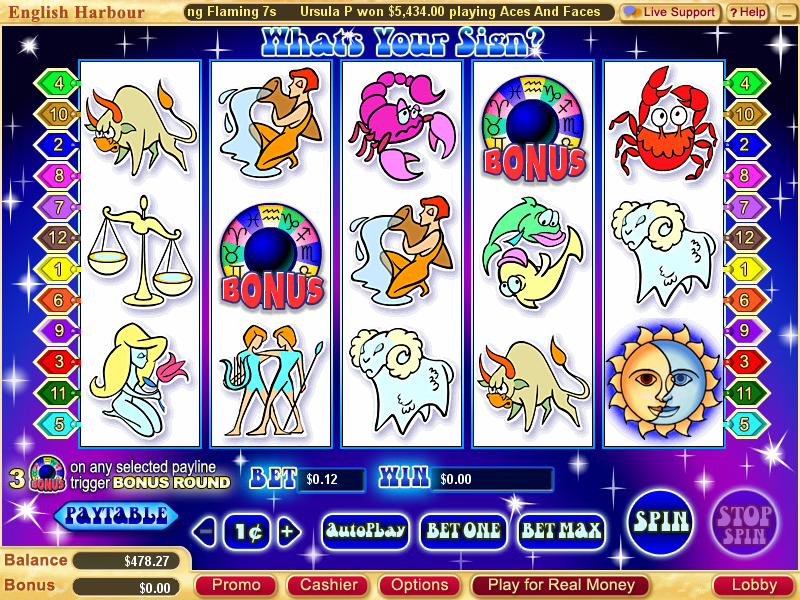 What's Your Sign? 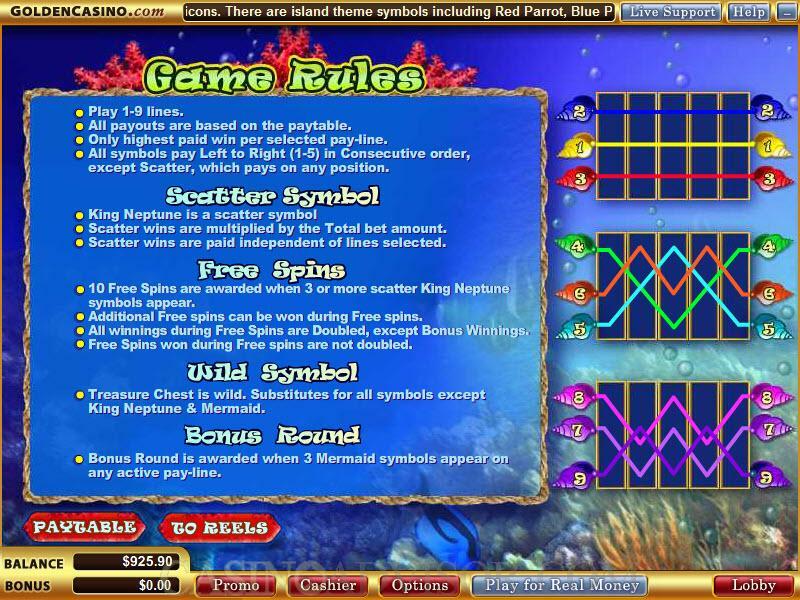 base game. 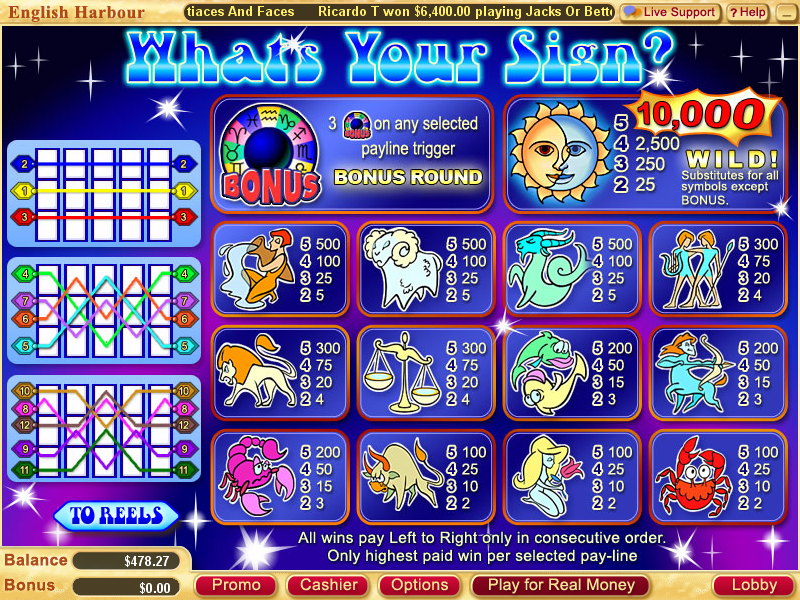 What's Your Sign? 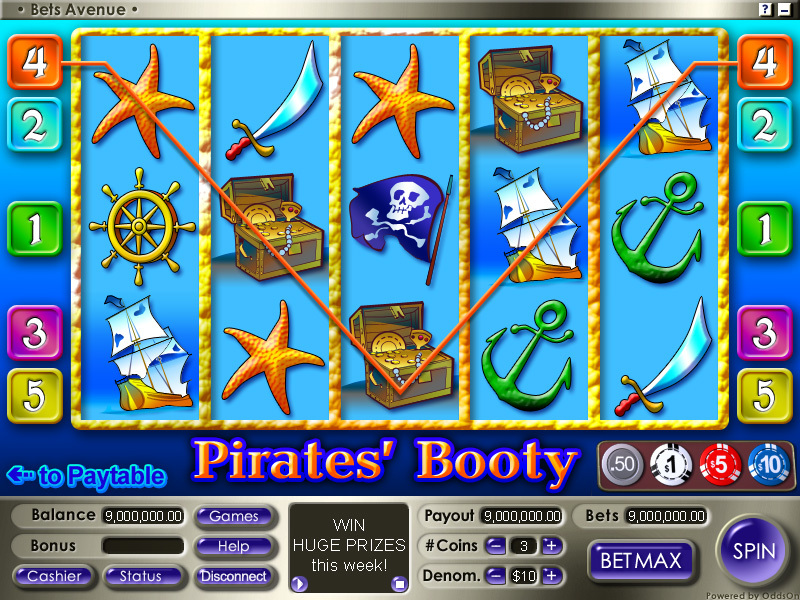 bonus game.